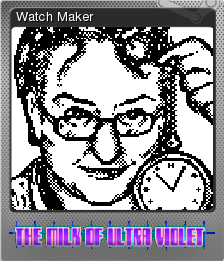 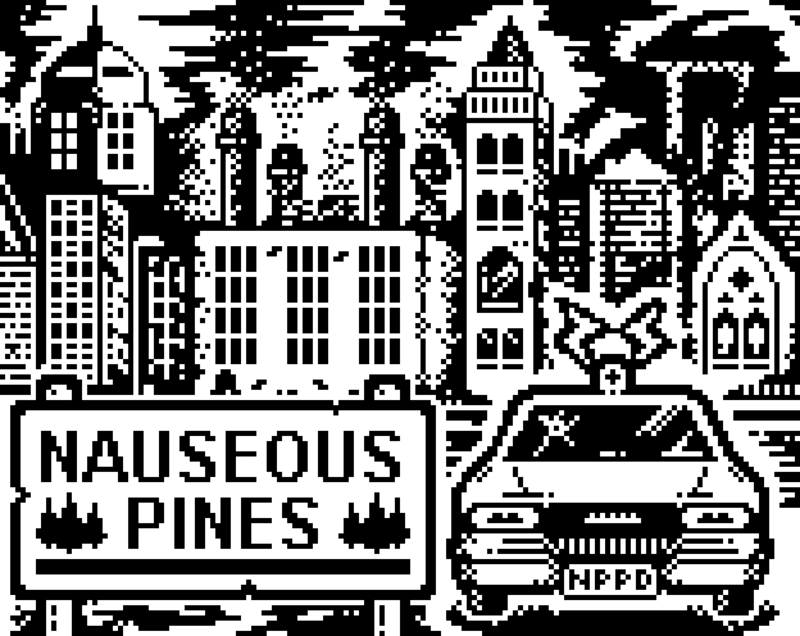 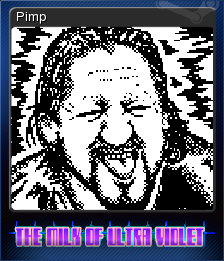 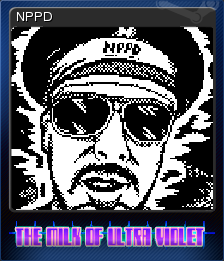 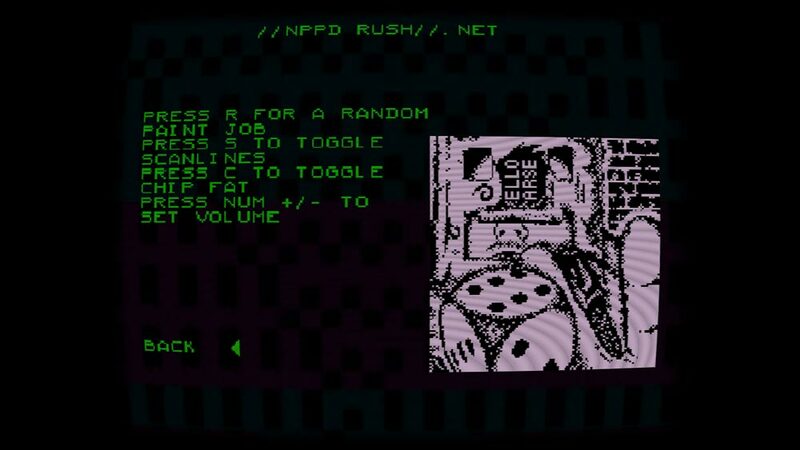 Pixel art for the final version of Rail Slave Games’ NPPD Rush: The Milk of Ultra Violet, now available on Steam. 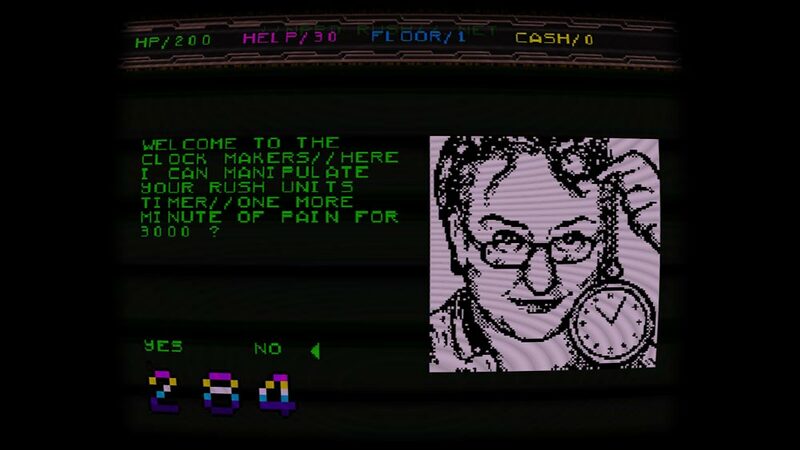 The first image is one of three featured in the intro cut scene, while the others are of character portraits in-game and on Steam trading cards. 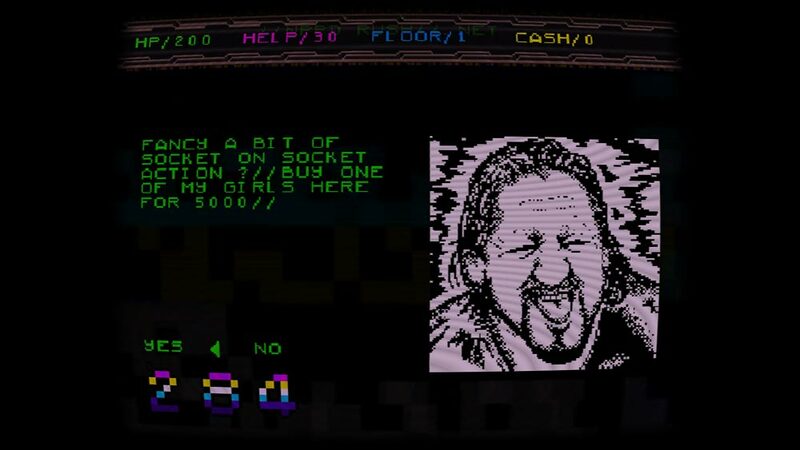 Also included: the developer’s promo video.